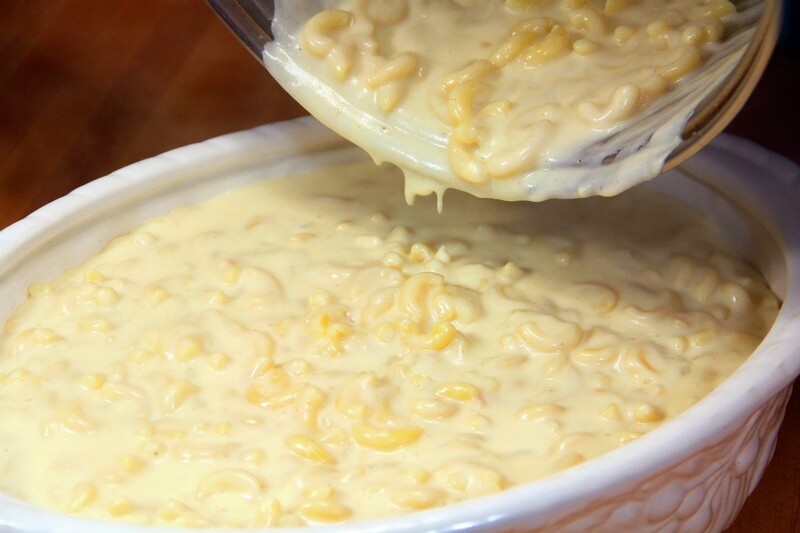 The creamy white sauce with added Velveeta and shredded cheddar make this delicious baked macaroni and cheese a soon to be family favorite. This is a guide about homemade mac n' cheese. This delicious three cheese lobster and macaroni casserole is delicious and surprisingly inexpensive per serving. This is a guide about making lobster mac and cheese. Forget the continence of boxed stove top macaroni and cheese, try this delicious baked version made with milk, eggs, and real cheese. 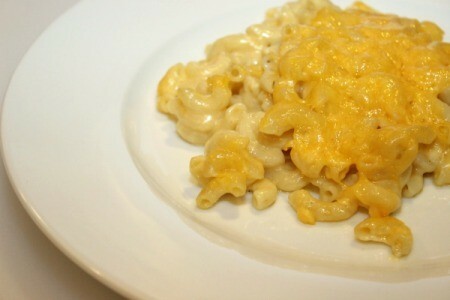 This page contains a cheddar baked mac and cheese recipe. 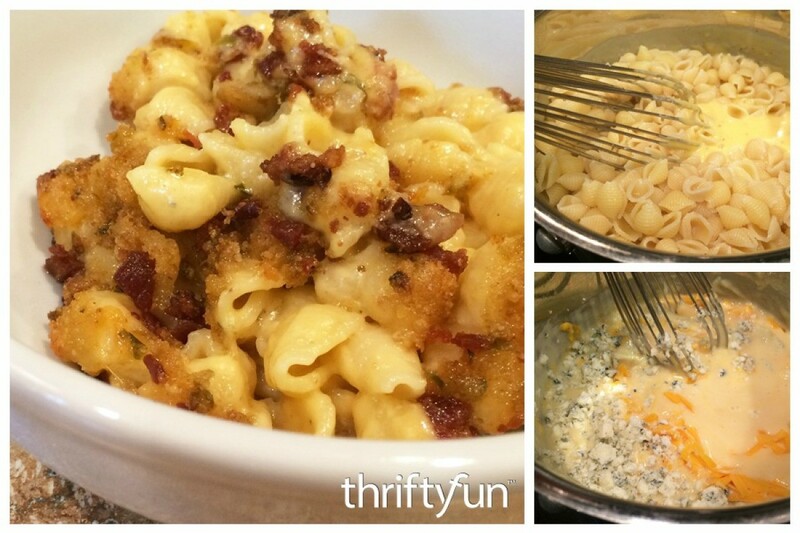 An extra cheesy mac and cheese is a task dinner you family will love to have again and again. This page contains souper macaroni and cheese recipe. 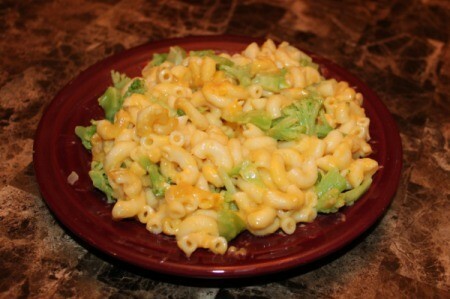 Mac and cheese is a favorite dish in many households, the recipe is sure to be a hit. 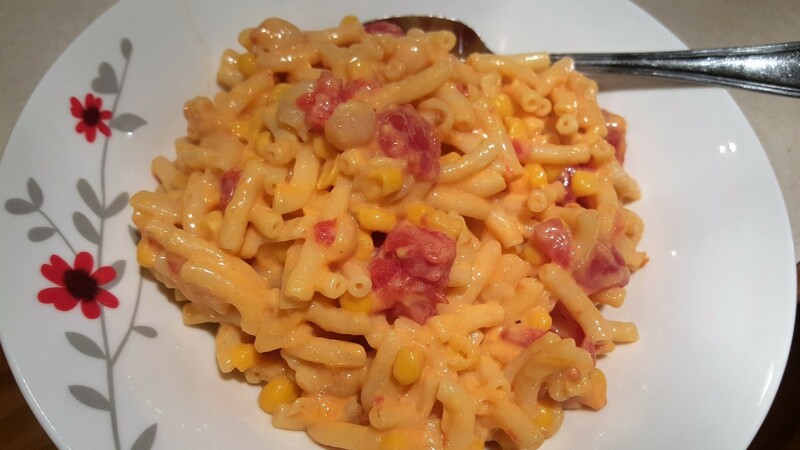 This page contains delicious macaroni and cheese recipe. This is a guide about making better boxed macaroni and cheese. You can add a variety of other foods to mac and cheese to make it a delicious main dish. 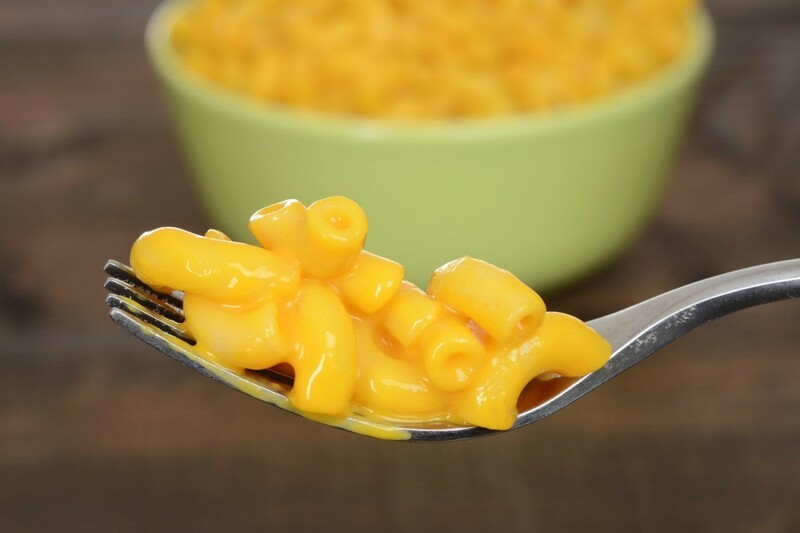 You don't have to heat up the oven to have a delicious meal of mac and cheese. This is a guide about stove top mac and cheese recipes. This is a guide about spinach mac and cheese casserole. 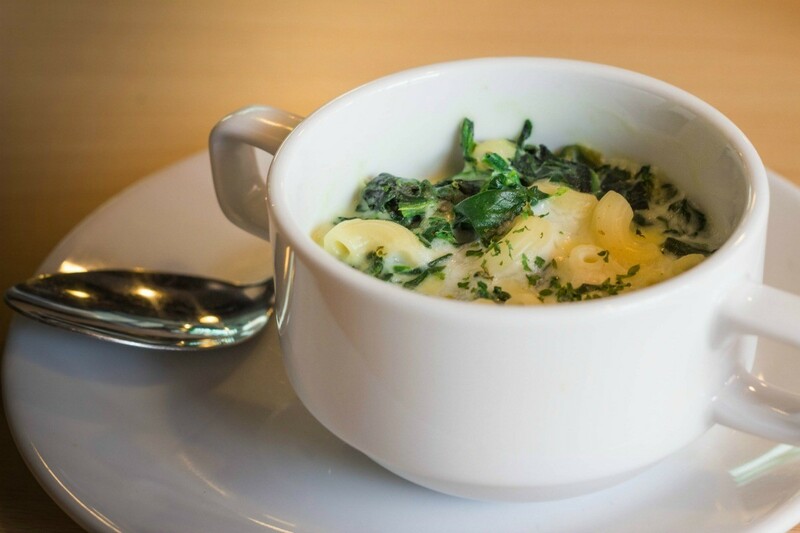 Adding spinach to your favorite mac and cheese casserole not only adds flavor, but makes the dish more healthy as well. This is a guide about slow cooker macaroni and cheese recipes. 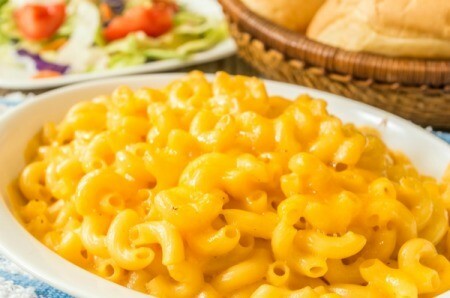 Macaroni and cheese is a popular comfort food for kids and adults alike. One way to prepare this favorite dish is in your slow cooker. 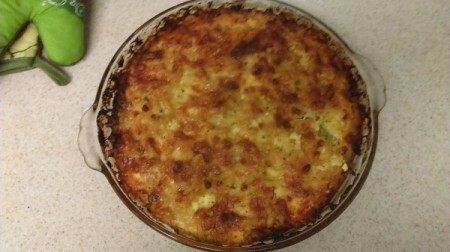 This page contains a recipe for blue cheese and gruyere mac and cheese. 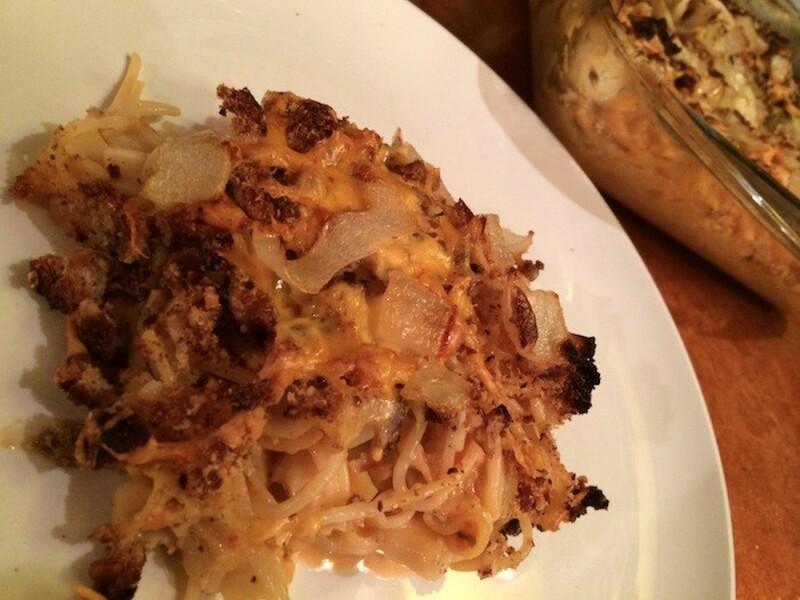 For a more grownup flavor try this delicious variation on the everyday mac and cheese. Share on ThriftyFunCheck out these Macaroni and Cheese Recipes. If you have made this recipe please submit a photo and let us know how it worked. Or, add your own recipe variation. So easy. Only 3 ingredients.